Wind down at the end of each day with a spectacular view from the comfort of your own room. Choose from our selection of 8 beautiful Enchanted rooms. All with Wi-fi access, towels, air-conditioning and more. In Cape Town´s tranquil and scenic Bantry Bay on the Atlantic Seaboard for visitors on holiday or business. 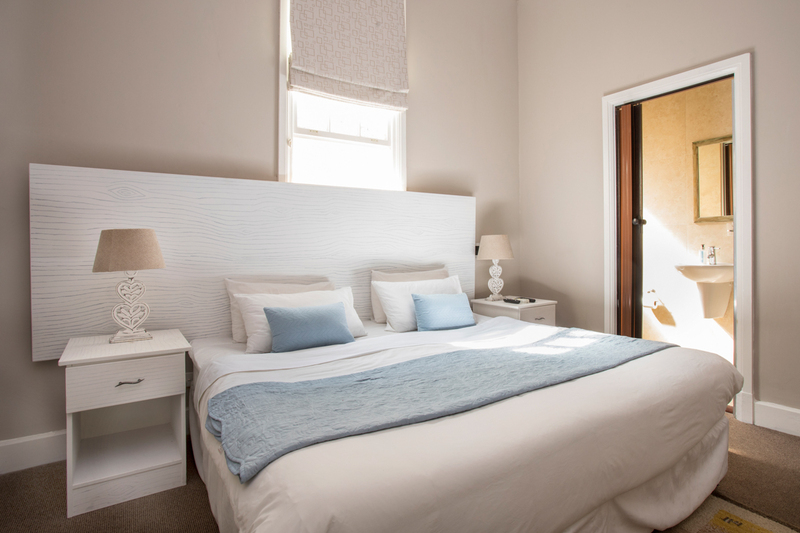 Enchanted Guesthouse has 8 delightful and beautifully decorated suites, all fully equipped with en-suite bathroom, comfortable beds with fresh linen and spectacular sea and mountain views. Our seasonal rates are competitive and include many features and facilities such as, Air conditioning, Satellite TV, Hair Dryer, Safe, and a Mini Fridge and Wireless Internet Access is available. 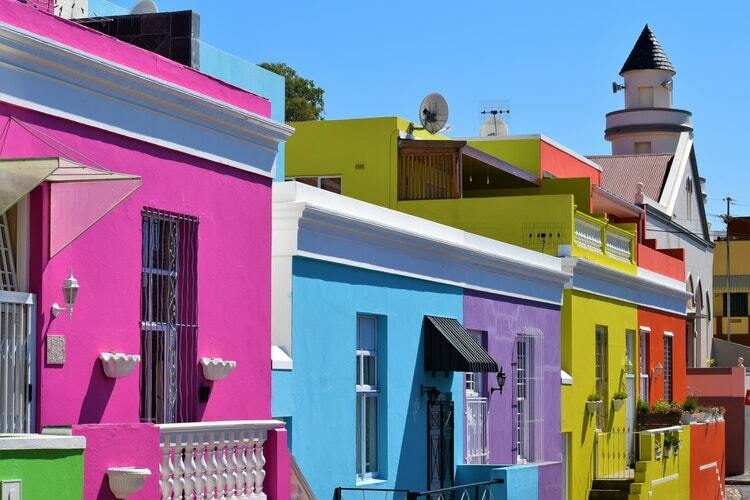 Cape Town has a wide variety of attractions, from our unique mountains to the beautiful beaches of the Indian and Alantic oceans. A huge array and diversity of shops and restaurants to enjoy. Enchanted Guest house also offers customized tours for guests and friends. Pick one of our Enchanted Tours or ask us for assistance or individually planning! We provide our guests with FREE Wifi-Internet. Keep in touch with friends and family, catch up on work or update your social media to tell everyone how much you're loving your stay with us. Our breakfast buffet is served from 8:00 – 10:00 am and on the weekend until 11:00 am, unless requested for an early breakfast. We serve a variety of cheeses, fresh cut fruits, cereals, yogurts, spreads, fresh juices and a scrumptious warm breakfast which includes eggs (scrambled, fried, poached or boiled), macon, viennas and mushrooms. You should try our “Enchanted Omelettes” for which our guests love us! Every day we add something different to the menu, from flapjacks to pancakes and pastries. Enchanted Guest house also offers customized tours for guests and friends. Pick one of our Day Tours or ask us for assistance and individually planning! 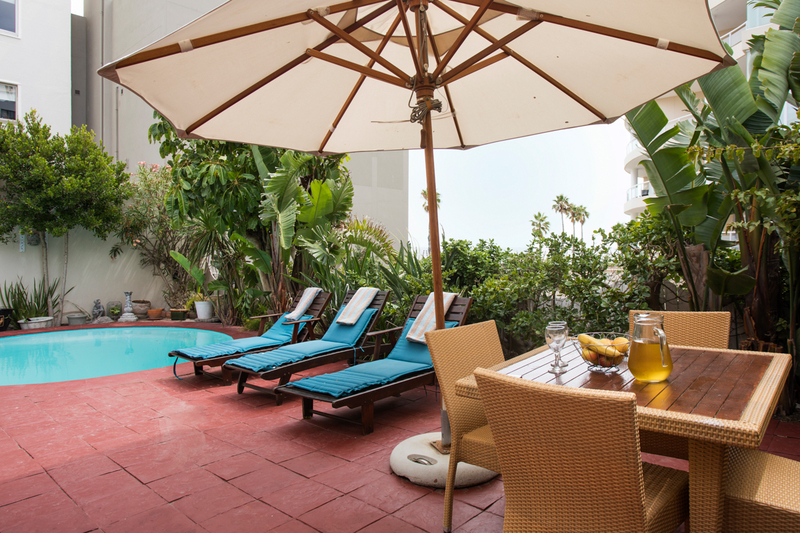 Lounge by the pool on our private terrace or take a 50m walk down to the beach. Enchanted will even provide you with a beach towel. Sun loungers make for the ultimate pool relaxation experience. If the mood arrises, why not light up the fire and enjoy a good, old-fashioned, South African braai (barbecue) with our in-house facilities? Just a short walk from the buzzing Main Road of Seapoint, you will find everything you need, just a stones throw away. For those nights you feel like an Enchanted night in... Cuddle up and take advantage of a selection of channels, from your bed. For a small surcharge, we will make sure that you are safely picked up from the airport and delivered right onto the doorstep of Enchanted.